Would you take a peek? Infinite dreams accomplished or dashed by routine’s blade. Bountiful fulfillments and fears, wars of worlds and nations. Would you dive for such a chance? Would you jump just for a temporary glance? Would you greet the monster easily? Would you shake the devourer’s hand easily? 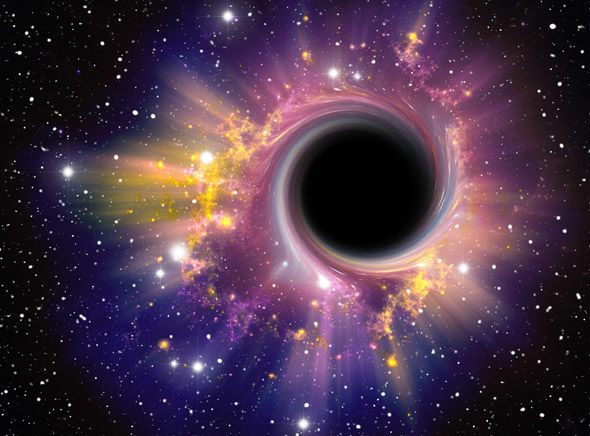 Would you grab a black whole’s, a wormhole’s hook? Would you dance with this destroyer and life bringer? Would you partner with it for a brief view of such eternal grandiose? This entry was posted on February 27, 2017 at 6:59 am and is filed under Poeziile noastre. You can follow any responses to this entry through the RSS 2.0 feed.